London, United Kingdom, January 21 2019 : The world’s ability to foster collective action in the face of urgent major crises has reached crisis levels, with worsening international relations hindering action across a growing array of serious challenges. Meanwhile, a darkening economic outlook, in part caused by geopolitical tensions, looks set to further reduce the potential for international cooperation in 2019. 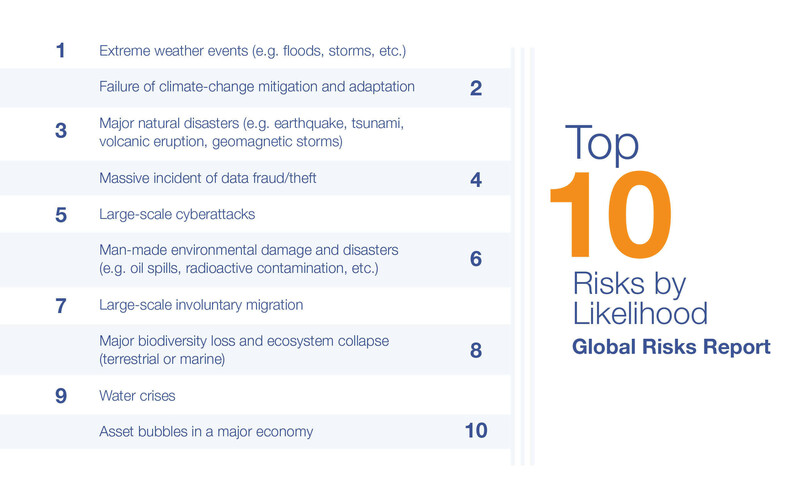 These are the findings of the World Economic Forum’s Global Risks Report 2019, which is published on 16 January 2019. 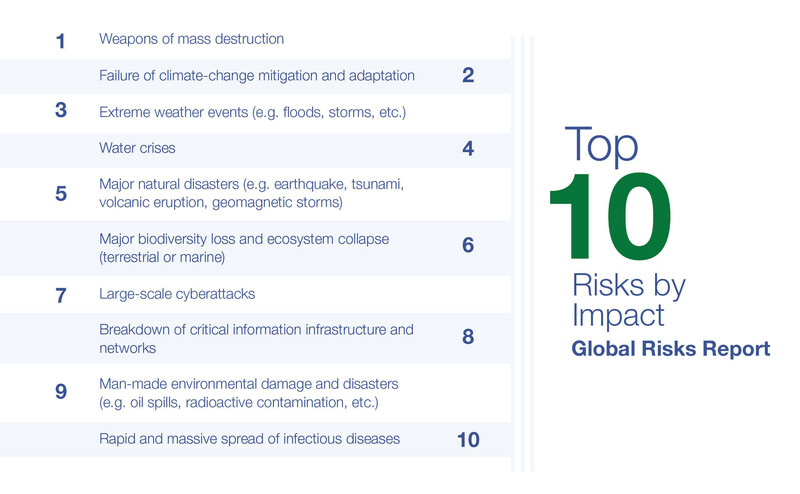 Environmental risks also pose problems for urban infrastructure and its development. With sea levels rising, many cities face hugely expensive solutions to problems that range from clean groundwater extraction to super storm barriers. 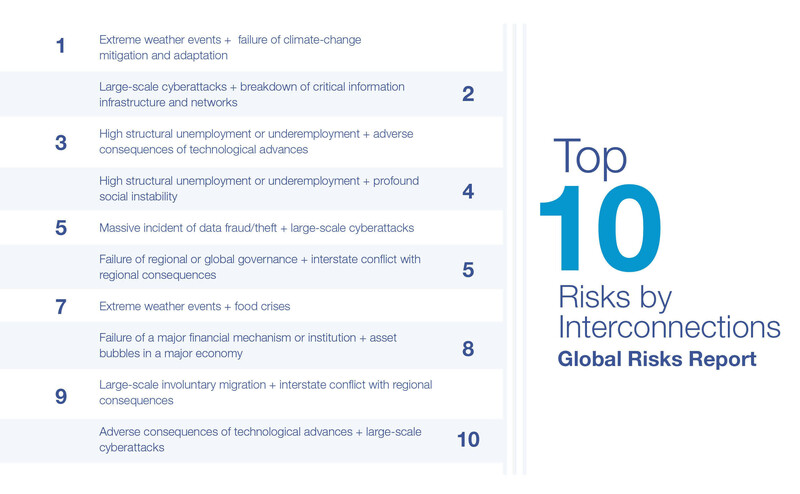 Shortfalls of investment in critical infrastructure such as transport can lead to system-wide breakdowns as well as exacerbate associated social, environmental and health-related risks. 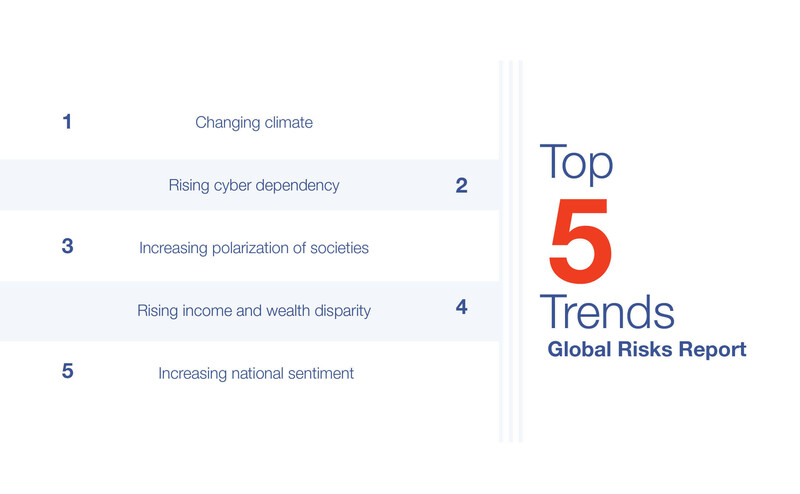 This year’s report revives the Future Shocks series, which recognizes that the growing complexity and inter connectedness of global systems can lead to feedback loops, threshold effects and cascading disruptions. These “what if” scenarios are food for thought as world leaders assess potential shocks that might rapidly and radically disrupt the world. This year’s sudden and dramatic breakdowns include vignettes on the use of weather manipulation to stoke geopolitical tensions, quantum and affective computing, and space debris.